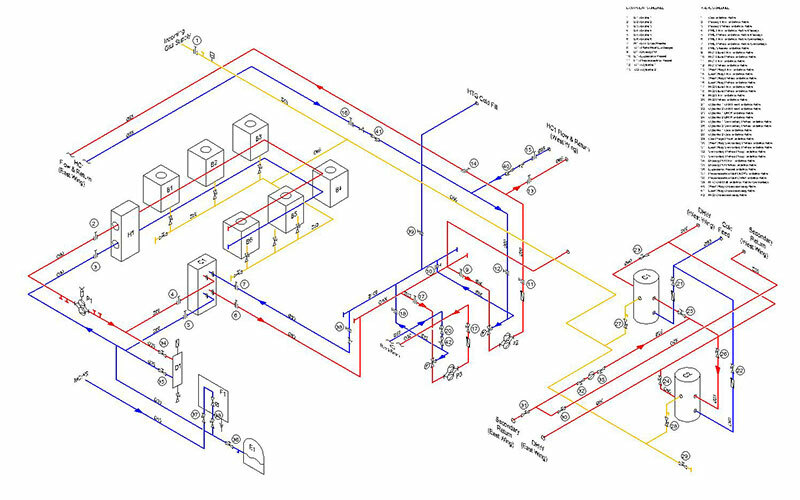 CAD Service UK will provide high quality, accurate drawings at a competitive cost. We are completely flexible and will work with your requirements to fulfil your CAD needs. 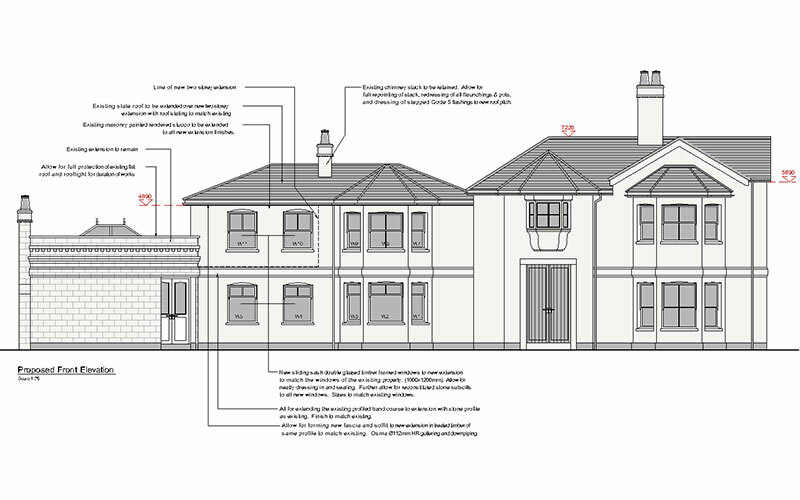 We draw what you want us to draw; which means we can provide you with small sketches right through to sets of drawings for larger projects. Our drawings are accurate as well as aesthetically pleasing, and we make sure that you are completely satisfied at the end of the process. If your company needs CAD drawings, we can provide ongoing CAD outsourcing for whenever you need an extra pair of hands - we can be your virtual drawing office. We work hard to help you meet your deadlines and our rates are competitive. Please contact us on 01768 896047 or complete the enquiry form so that we can discuss your requirements. To enquire about any of our services, please complete the details below and we will reply to you as soon as possible. 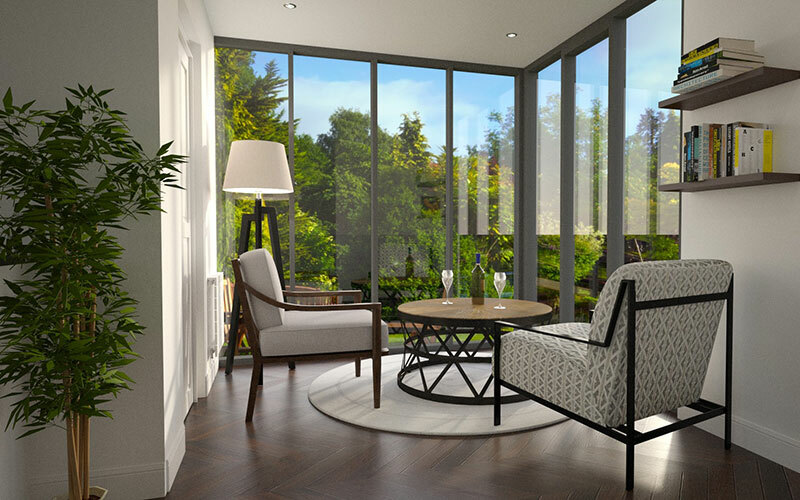 "We have employed Ruth at CAD Service UK to produce technical drawings and layouts on a number of our prestigious show homes and we have worked together for several years. Her attention to detail and understanding of our projects is excellent. We always receive a quick, reliable and technical service, and she now feels like part of our team. She manages our demands and provides an outstanding service. Ruth comes highly recommended". "As a chartered building surveyor working in West London I have now used Cad Service UK for a number of years. 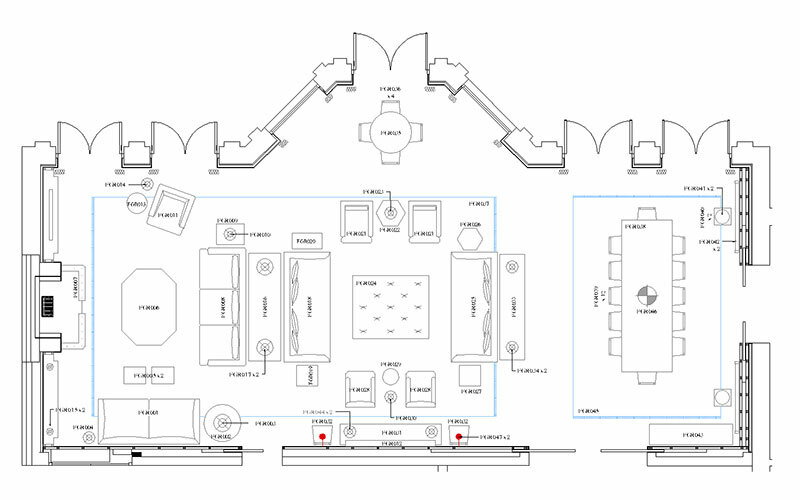 Their service is prompt and the quality of AutoCAD design is excellent. Where modification of design is required this is done promptly. They offer a good friendly service at a cost effect rate." 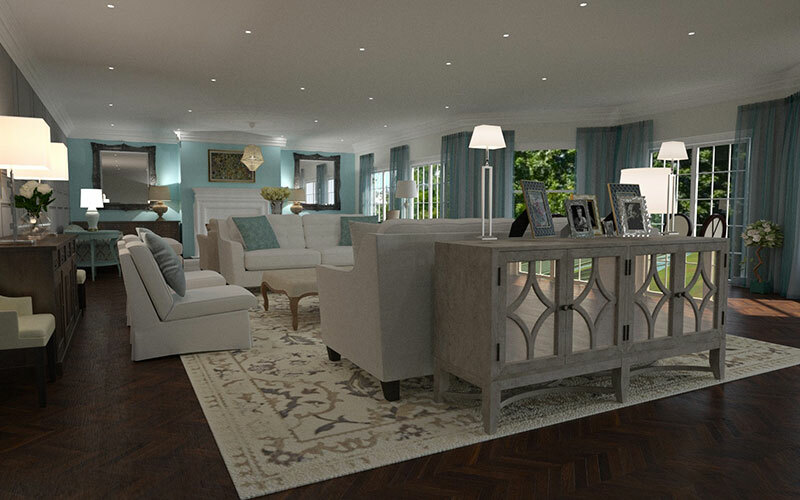 "We have been working closely with CAD Service UK for some time. Work is actioned with promptness, accuracy and attention to detail. Instructions are received and actioned in a calm, helpful manner with ‘can do’ attitude and positive approach. We are very pleased with the collaboration. Overall it has worked really well for our business and our Clients, allowing increased throughput and turnover of work volume." Lee Page, Space Designed Solutions Ltd.